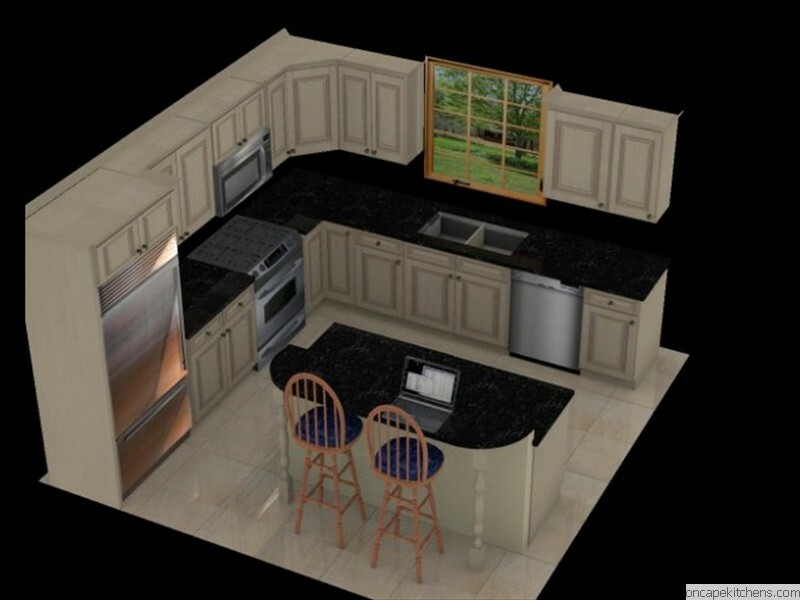 Call 508-737-7609 to arrange a free kitchen and bath design consultation . 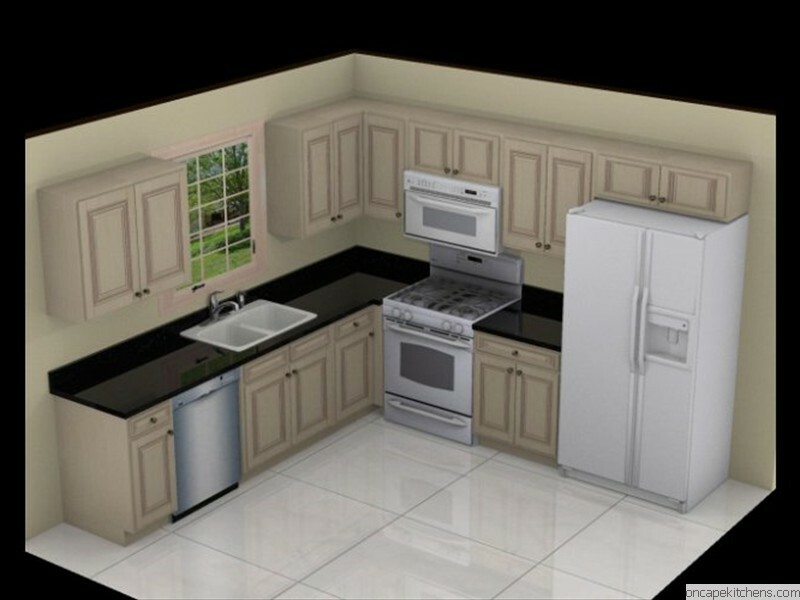 We have over 30 years of residential kitchen and bath design experience including kitchen remodels and bathroom remodels. 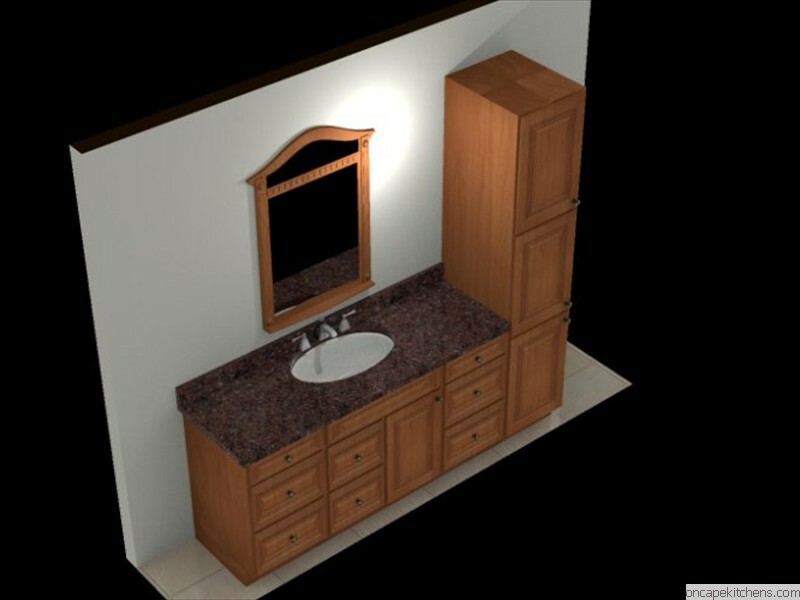 We can use that experience in the design of your kithen or bathroom remodel to help turn your needs and dreams into reality. 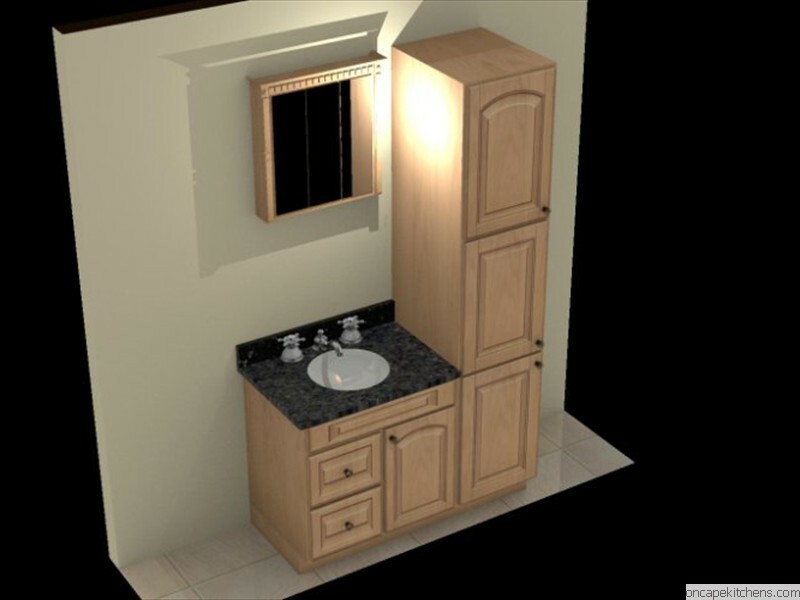 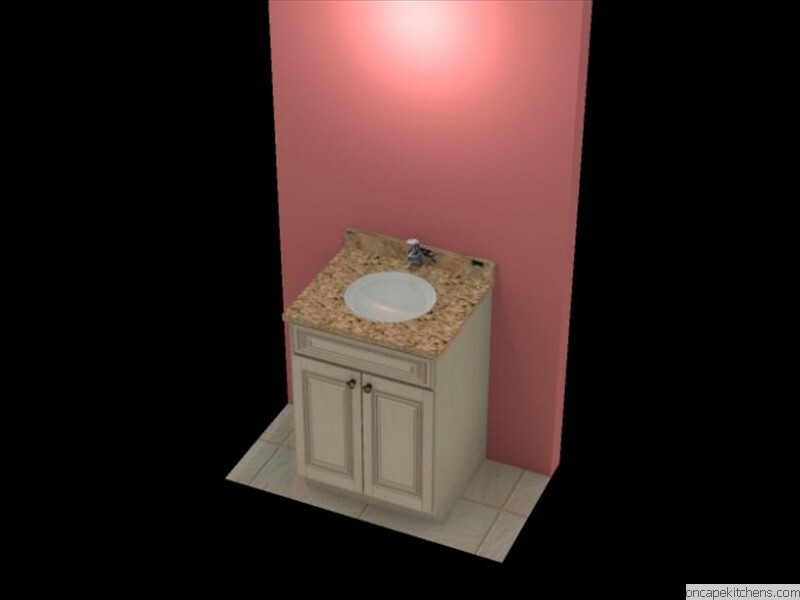 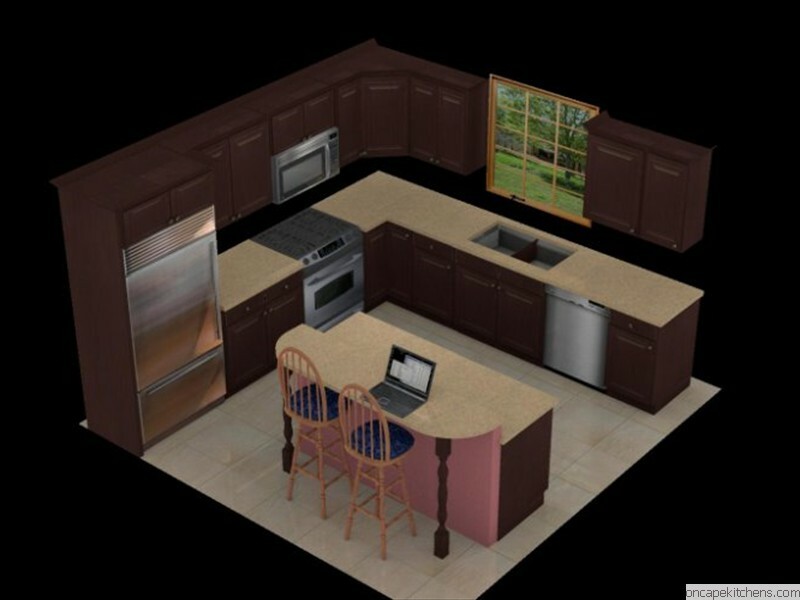 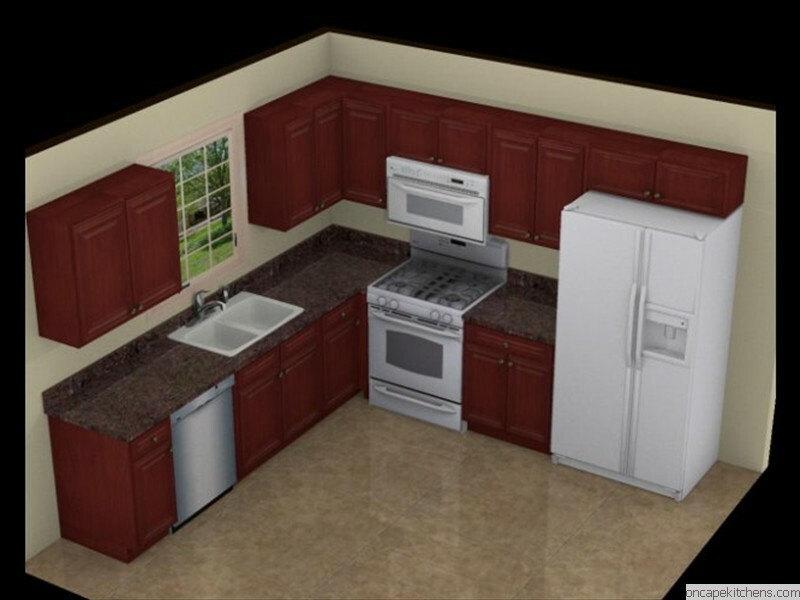 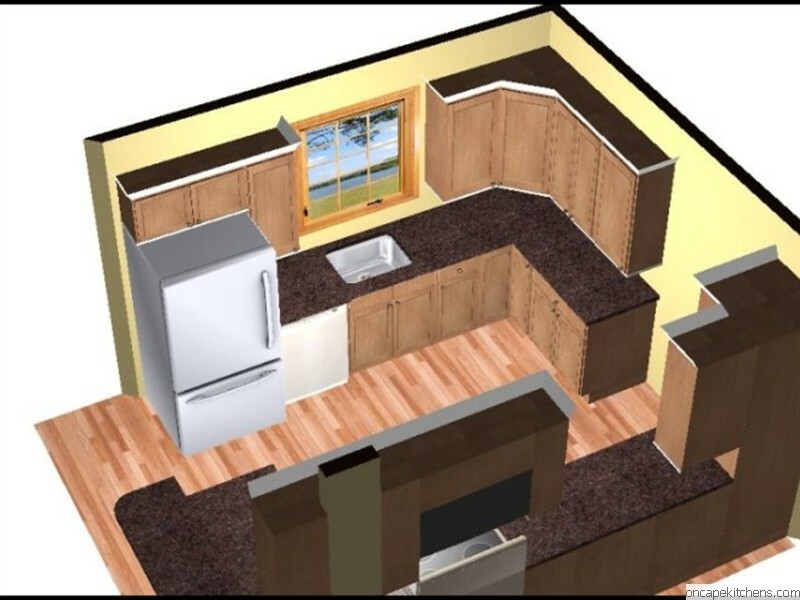 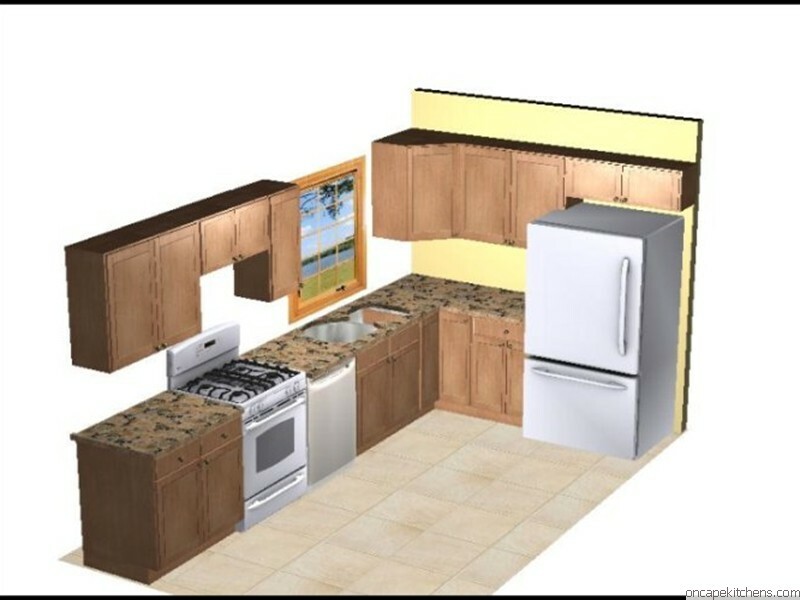 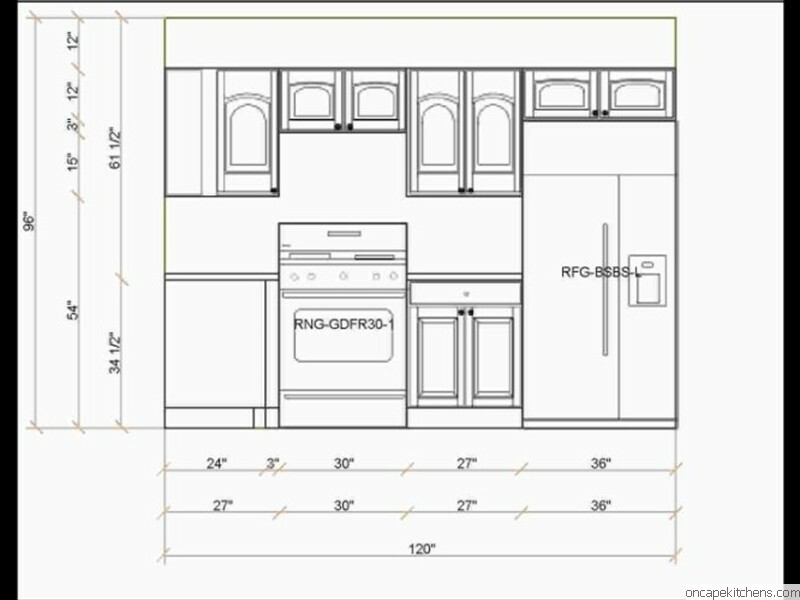 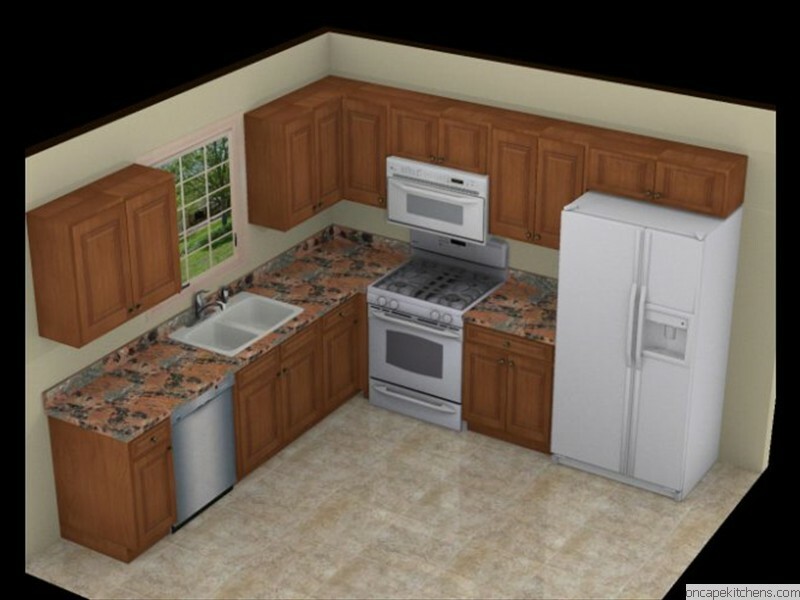 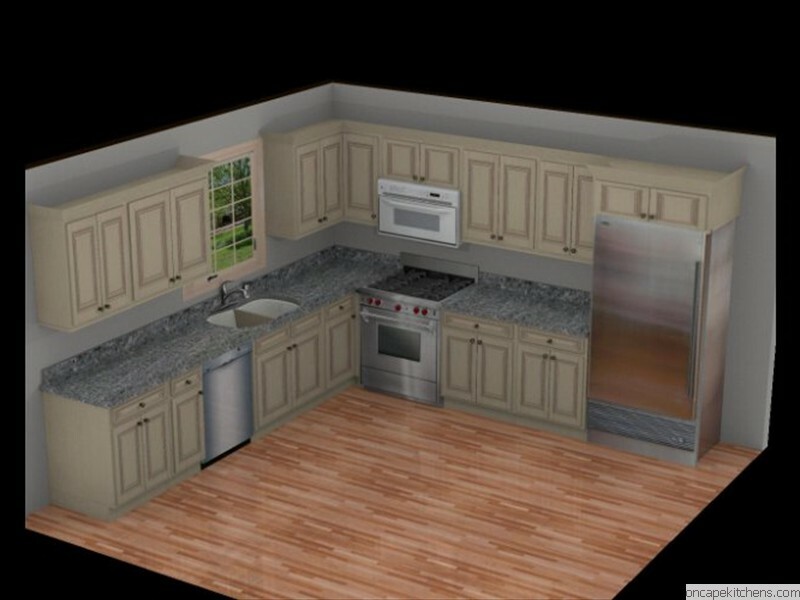 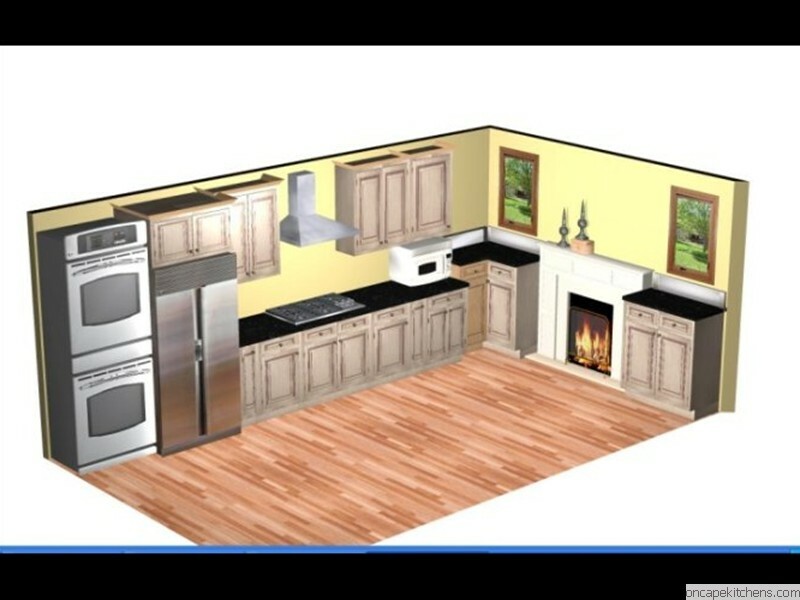 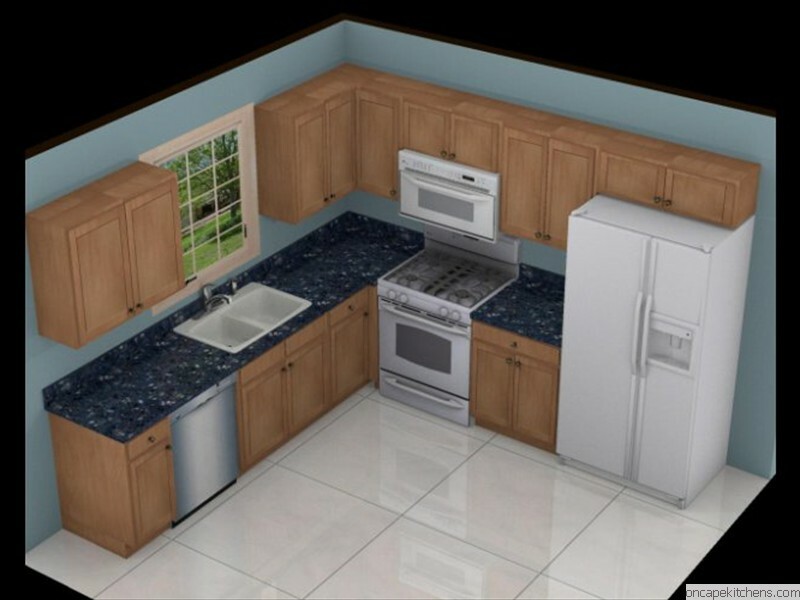 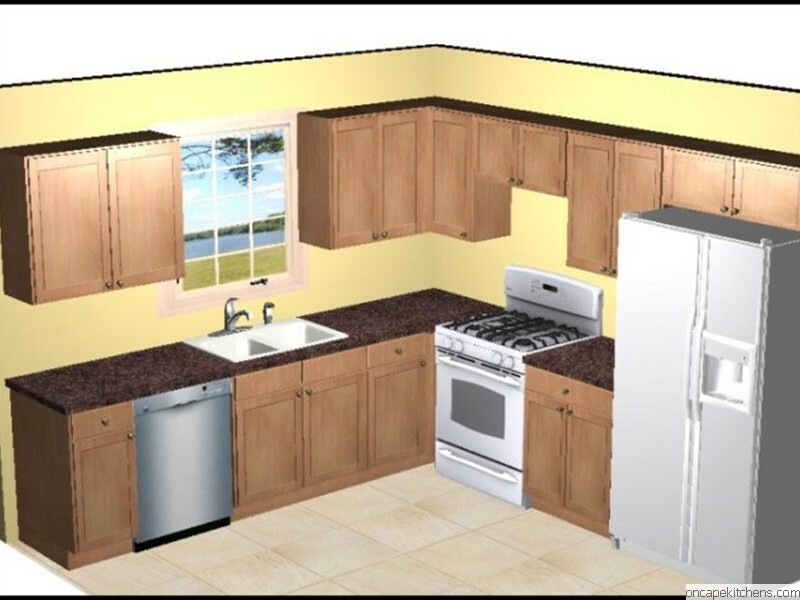 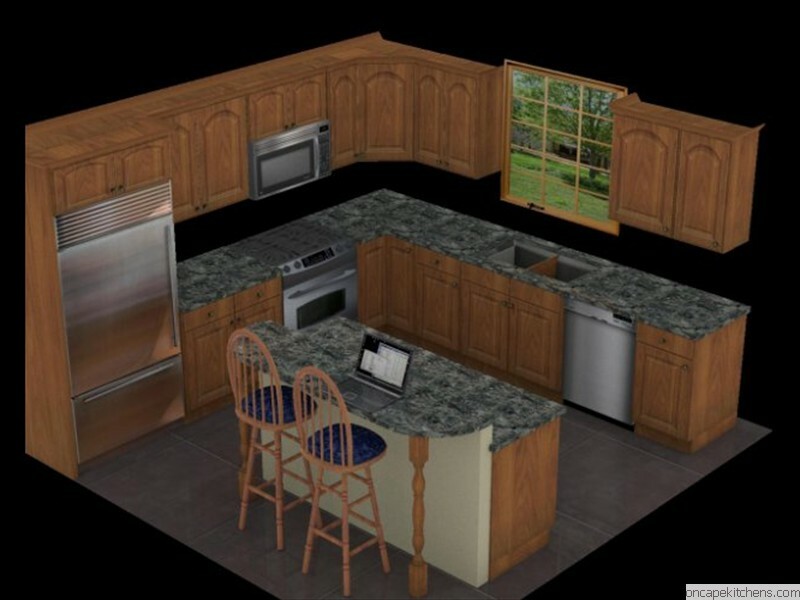 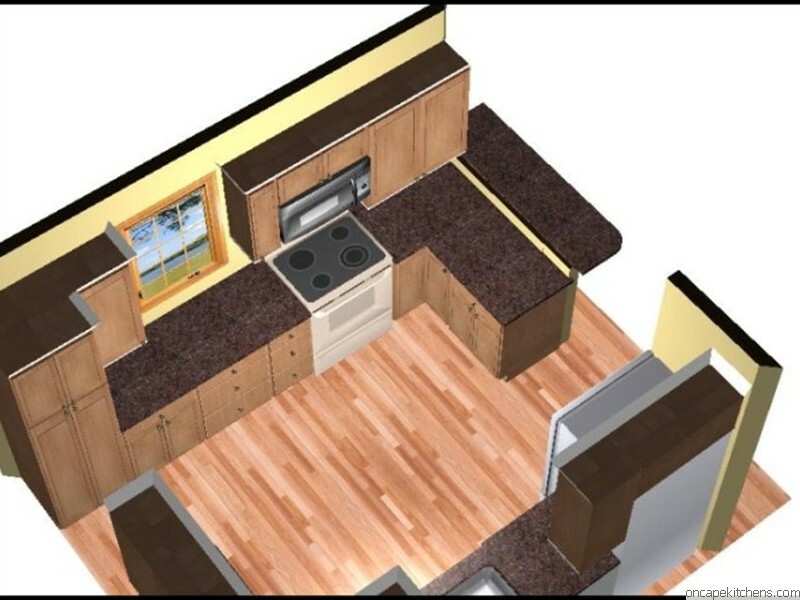 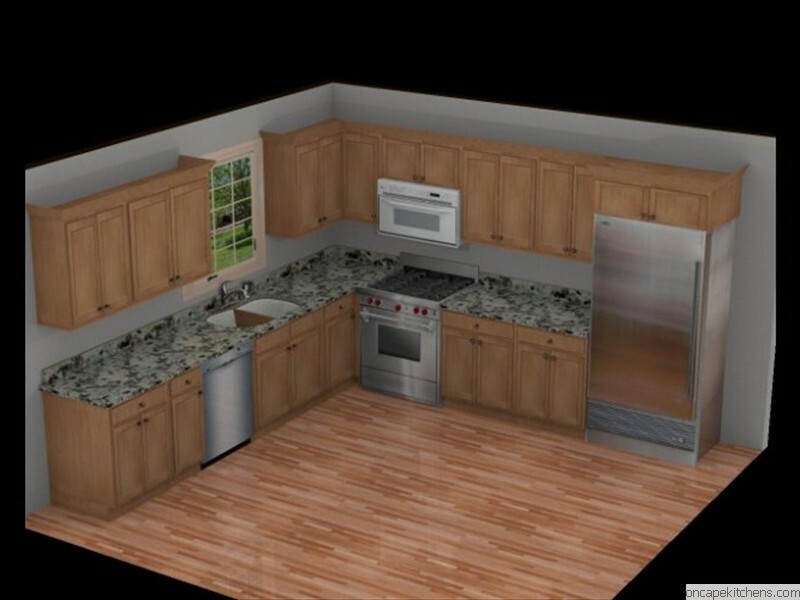 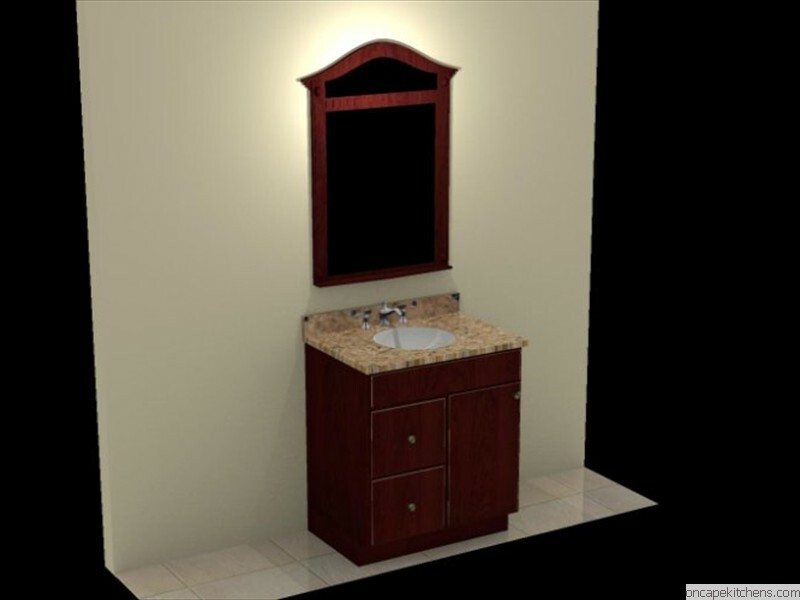 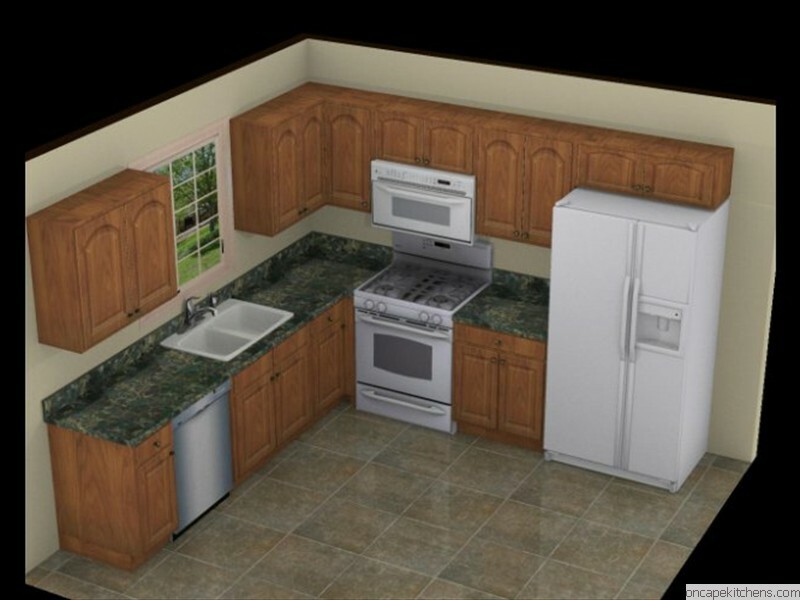 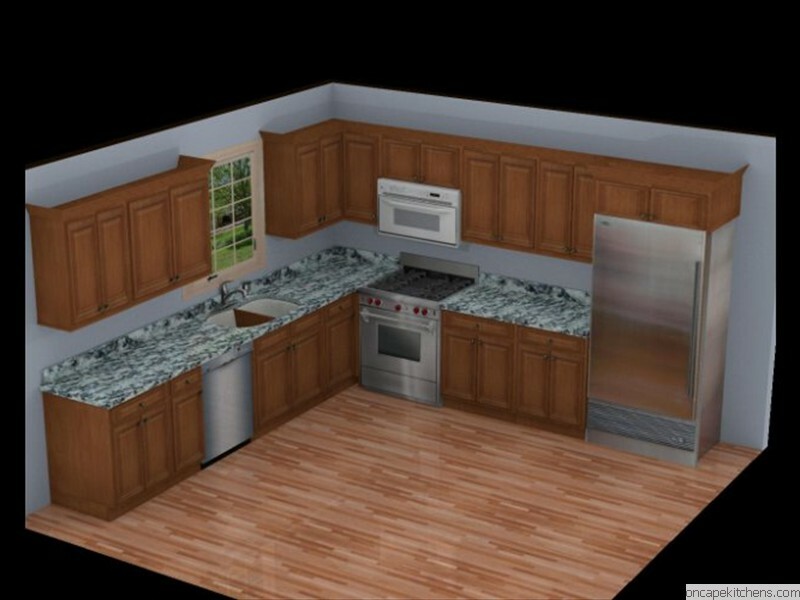 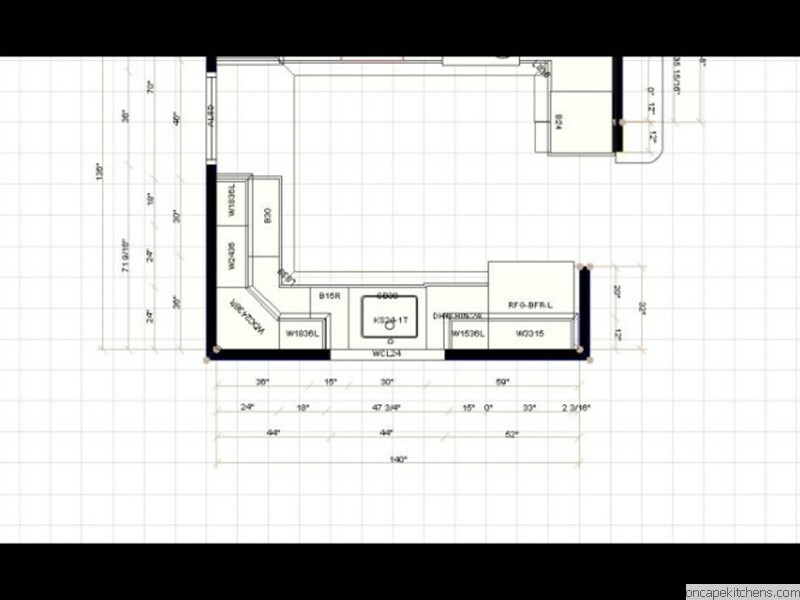 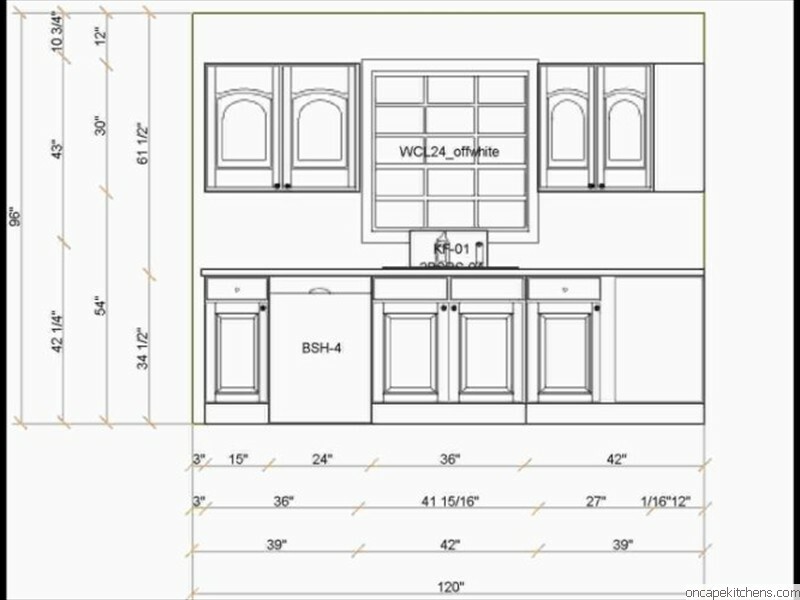 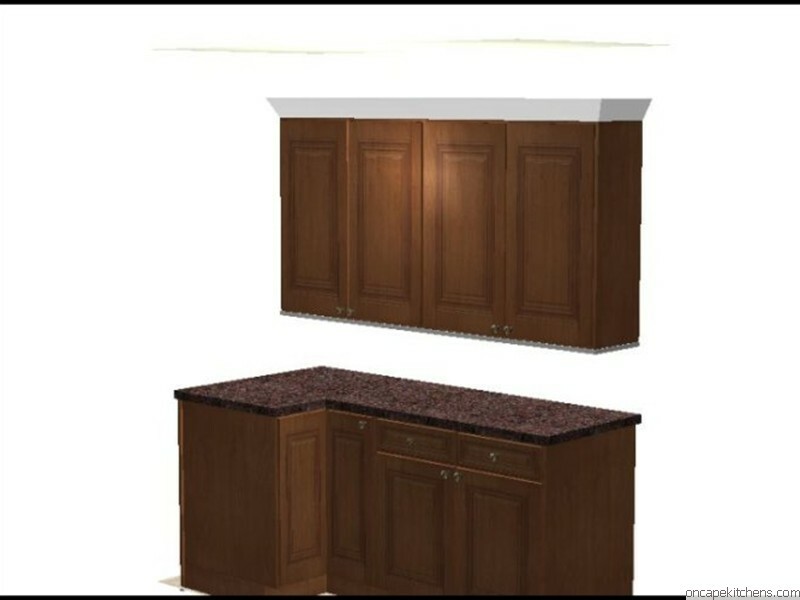 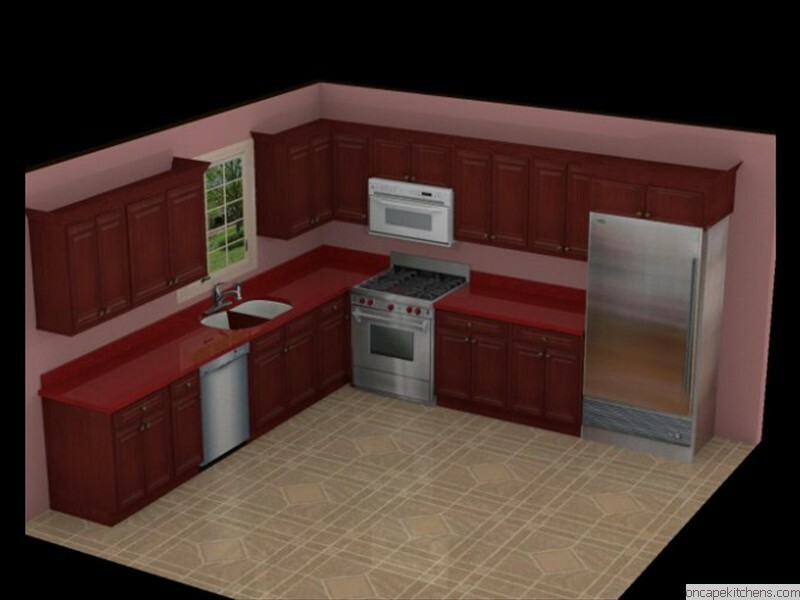 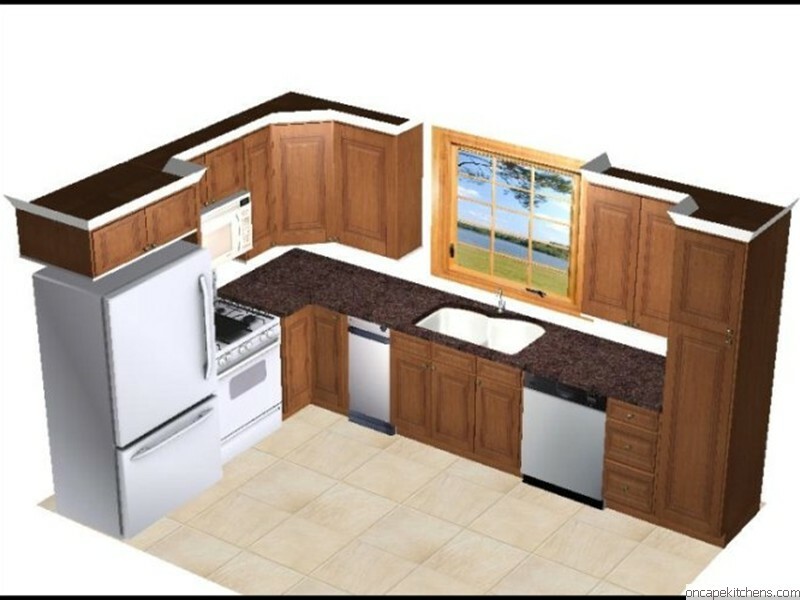 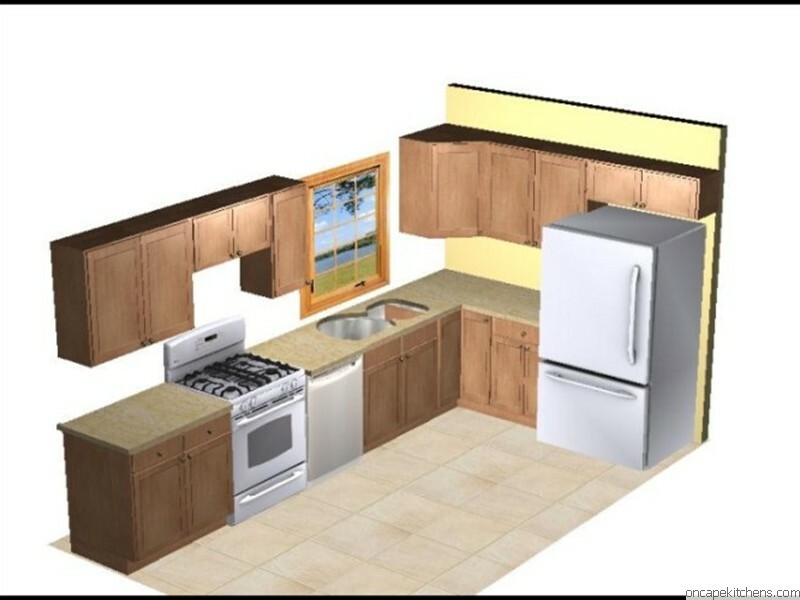 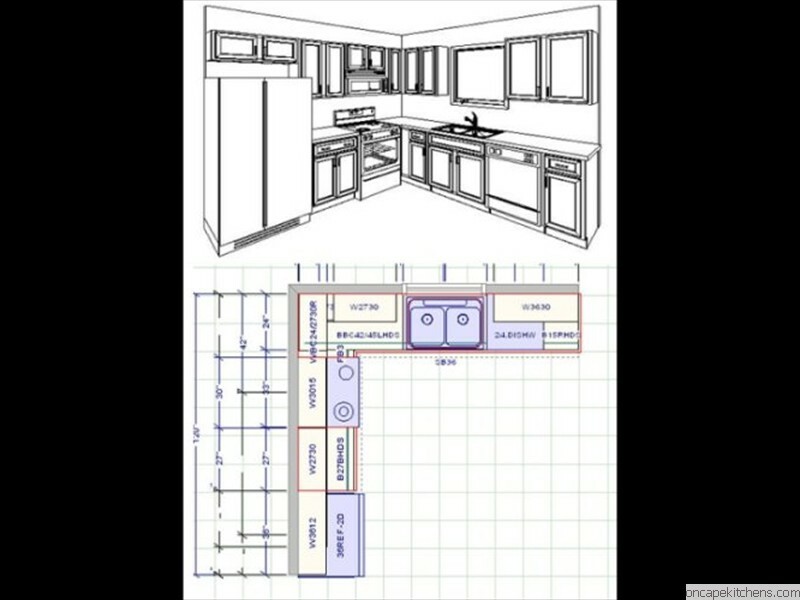 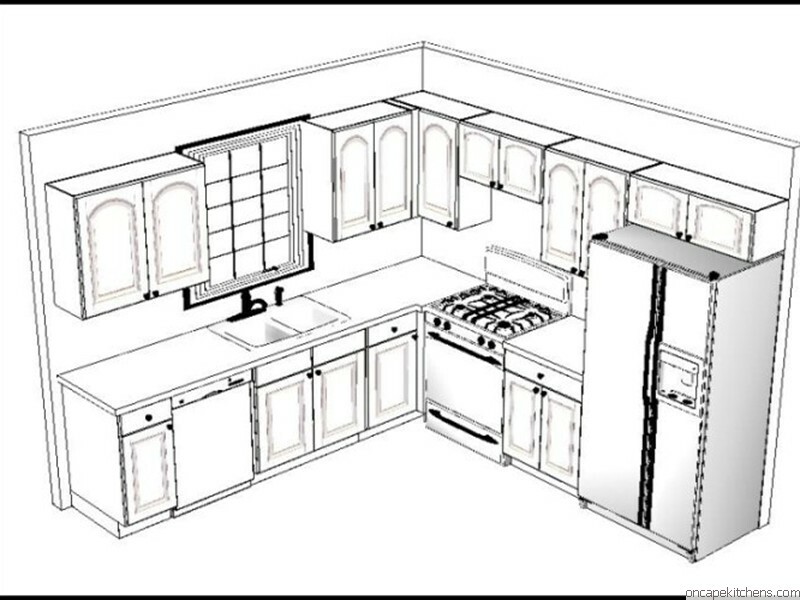 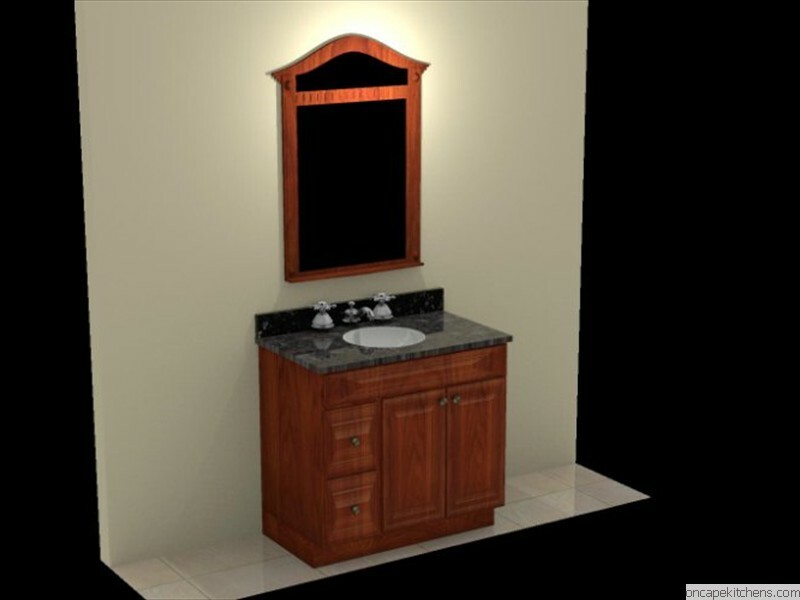 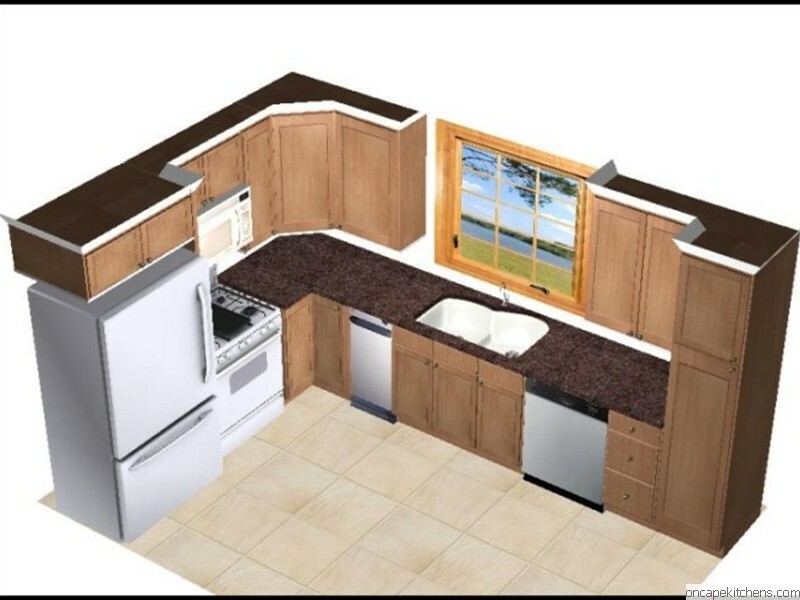 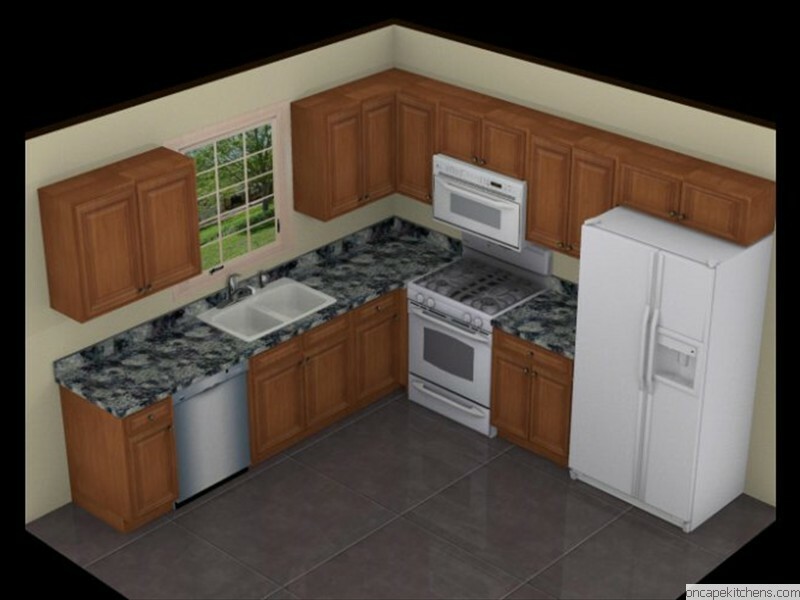 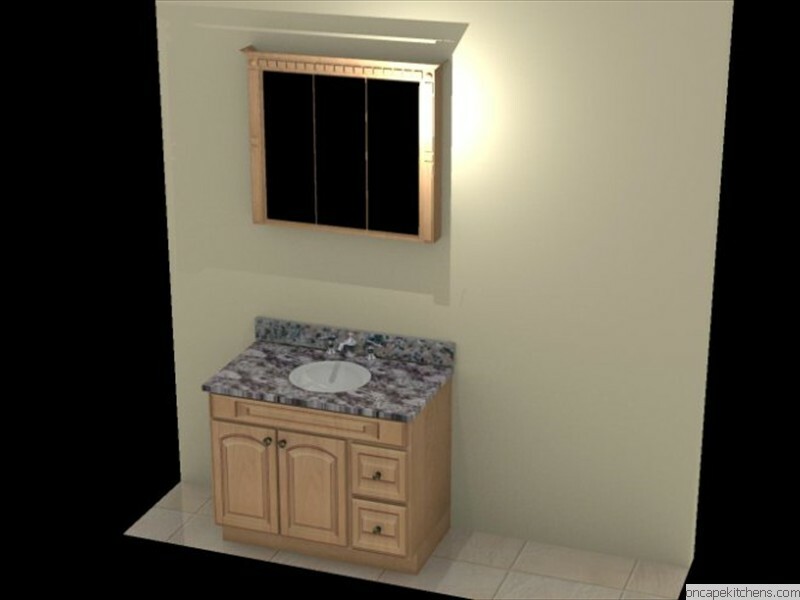 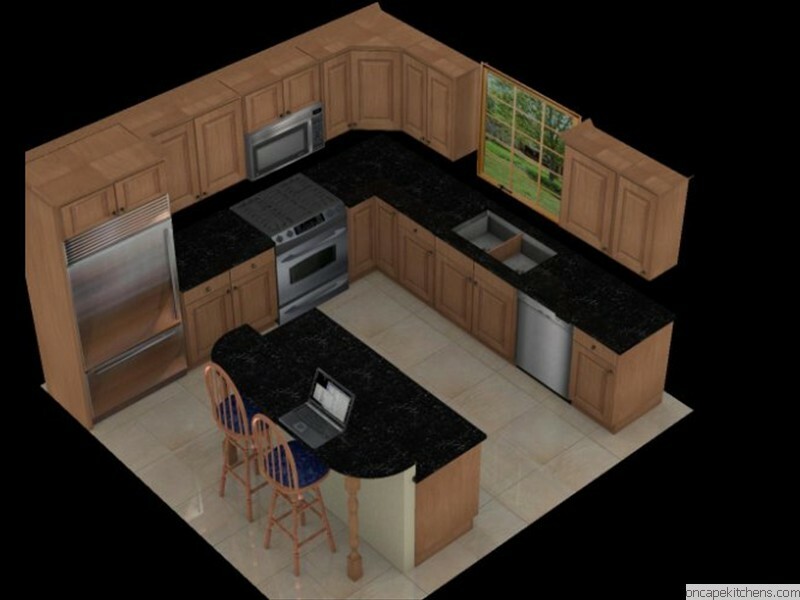 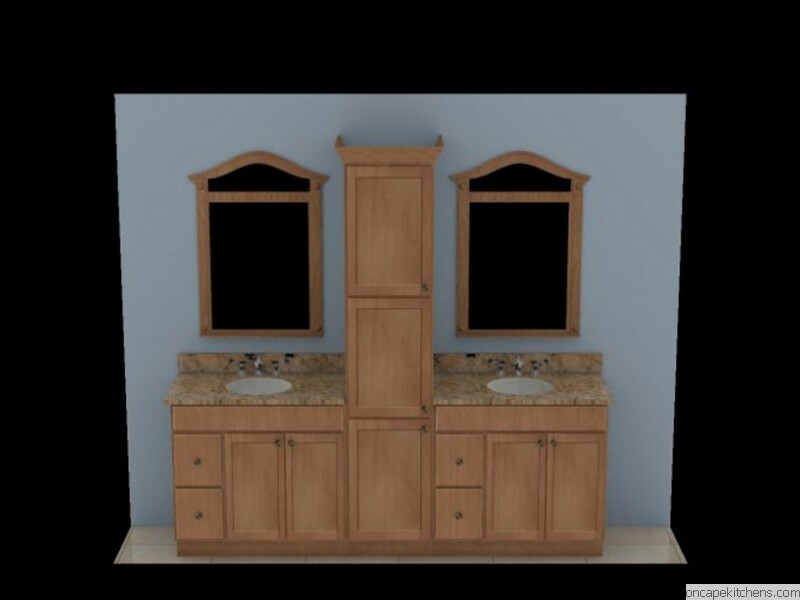 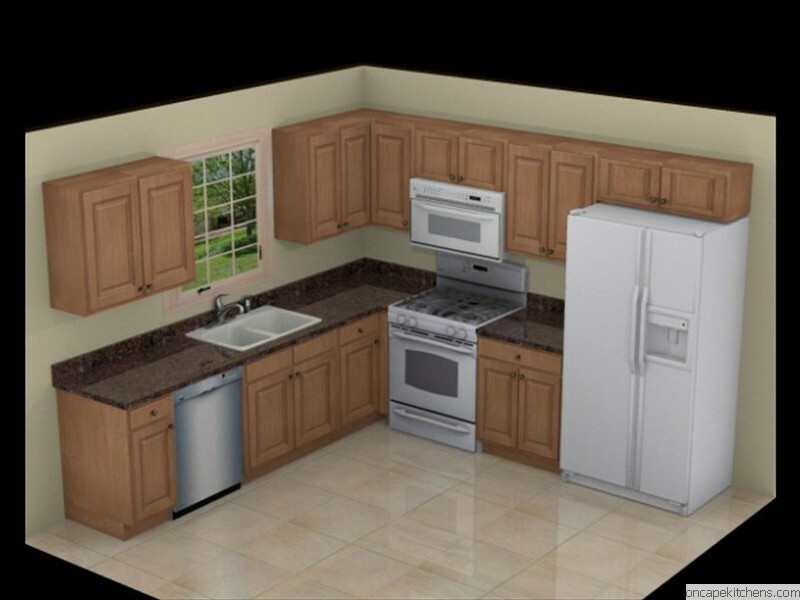 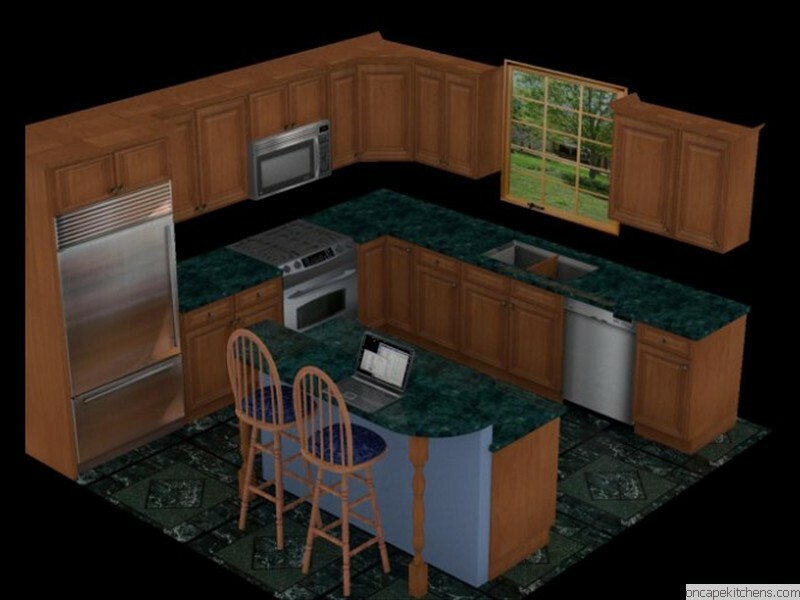 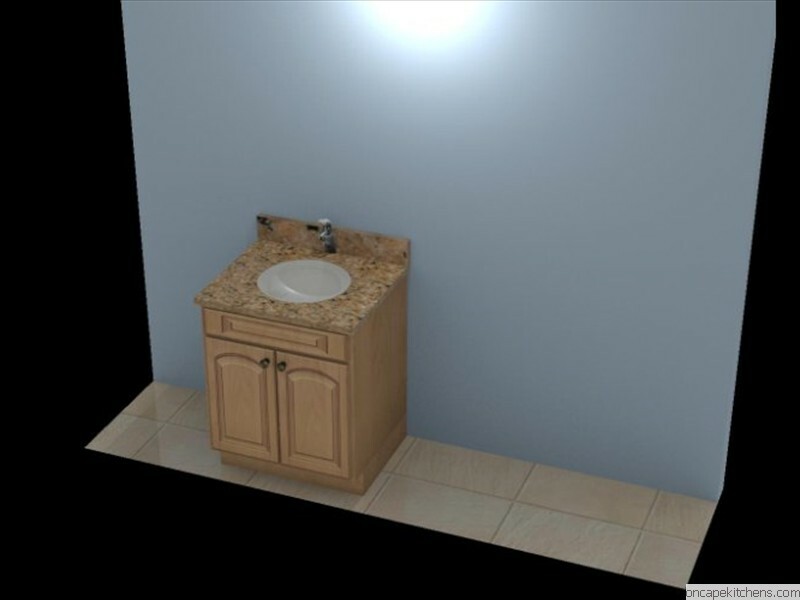 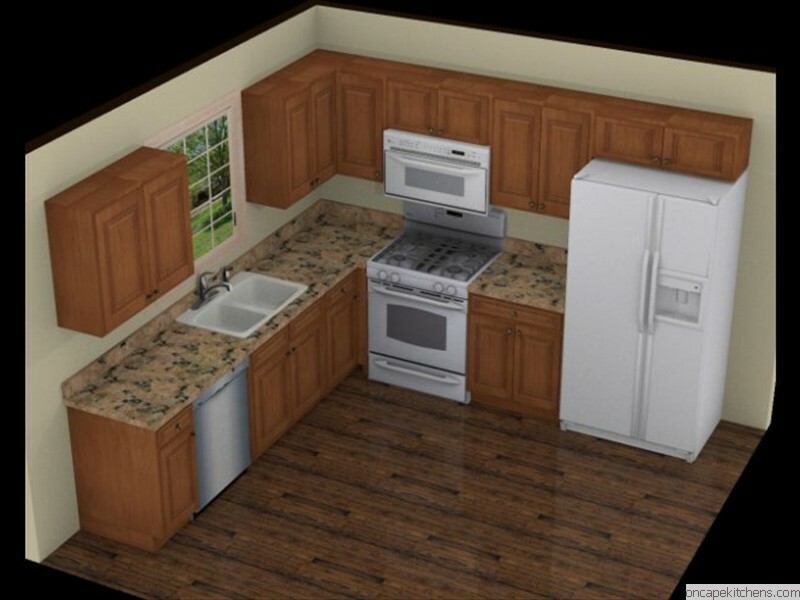 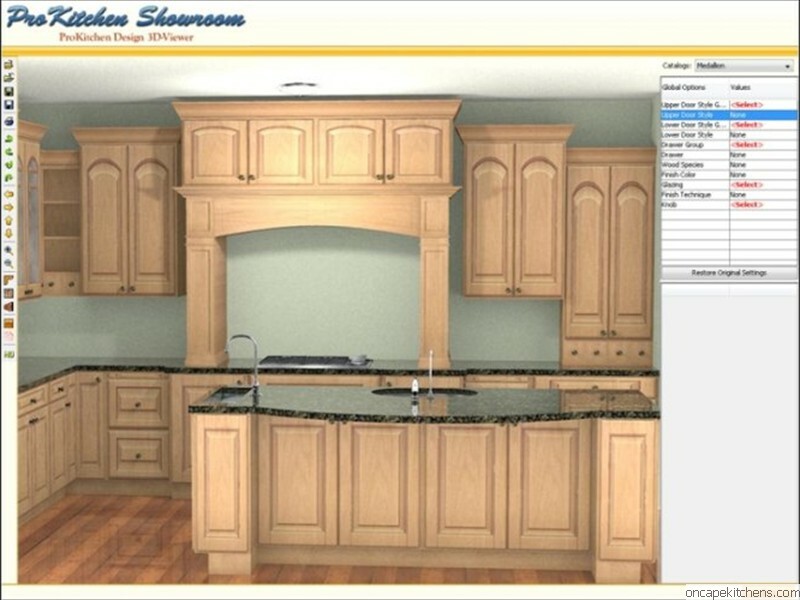 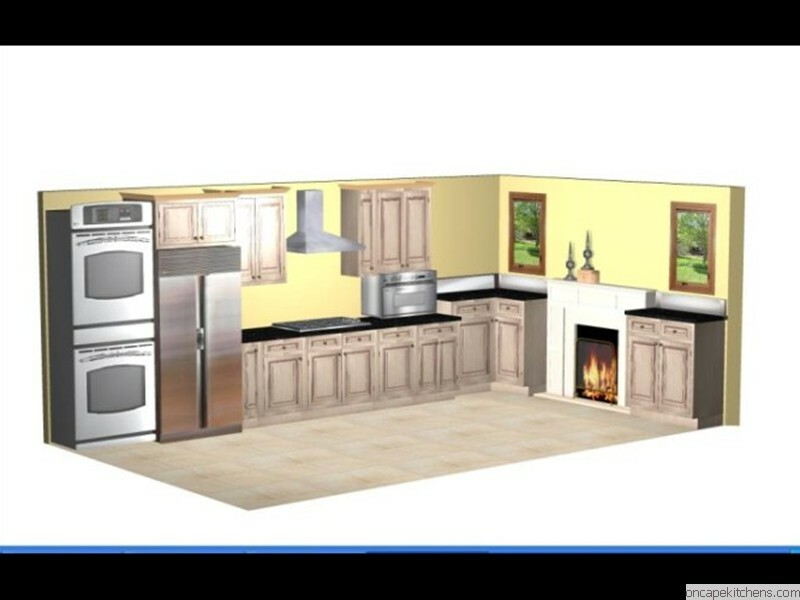 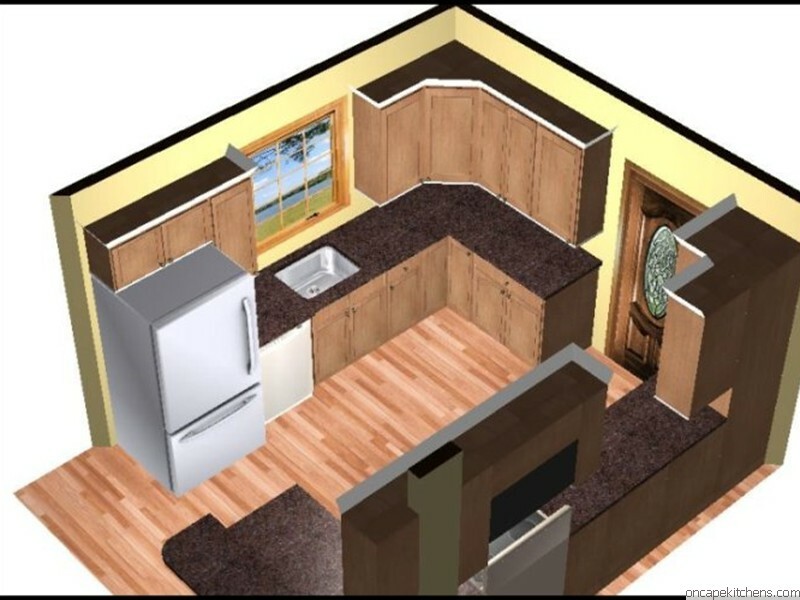 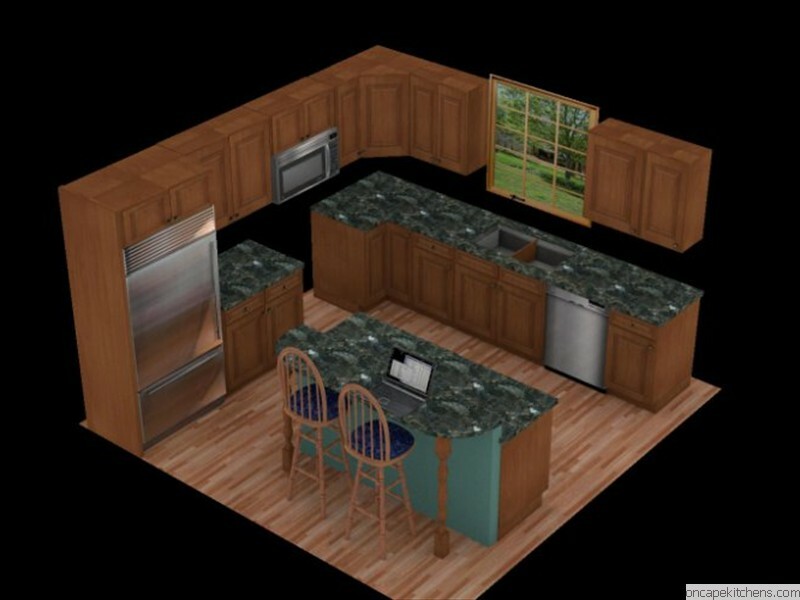 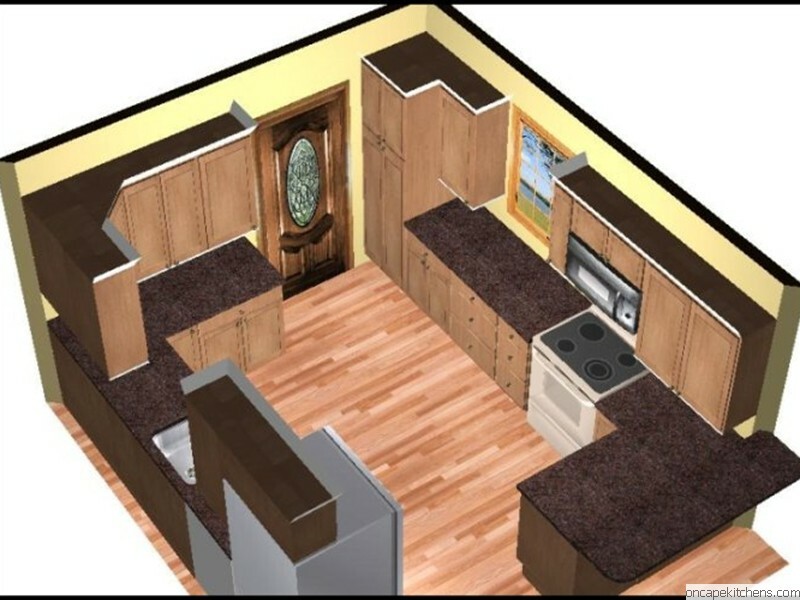 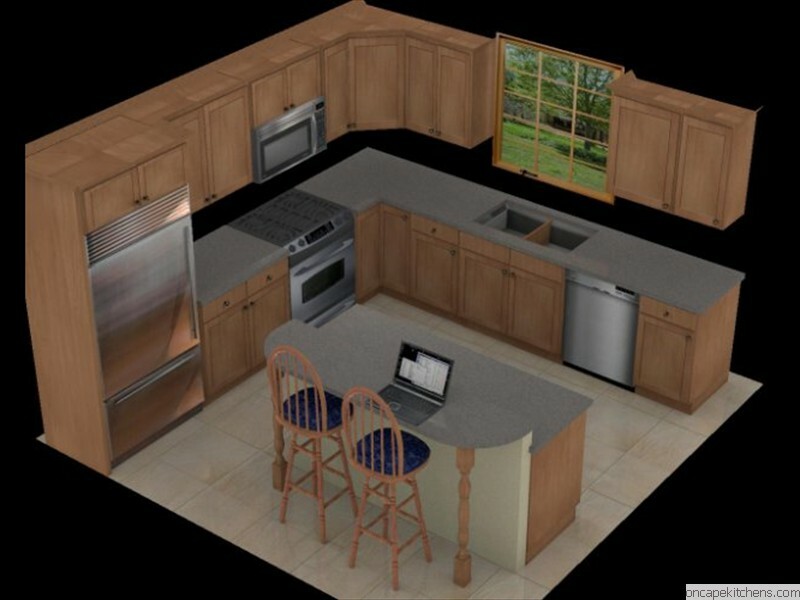 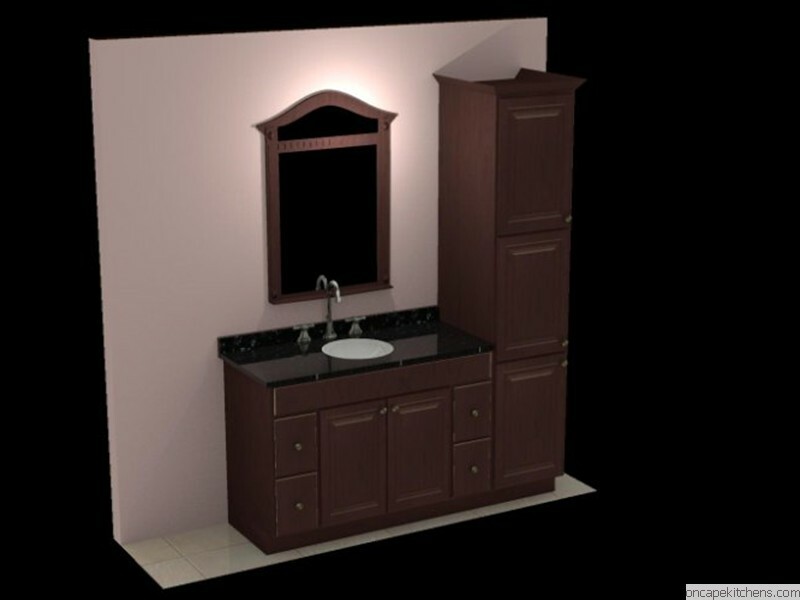 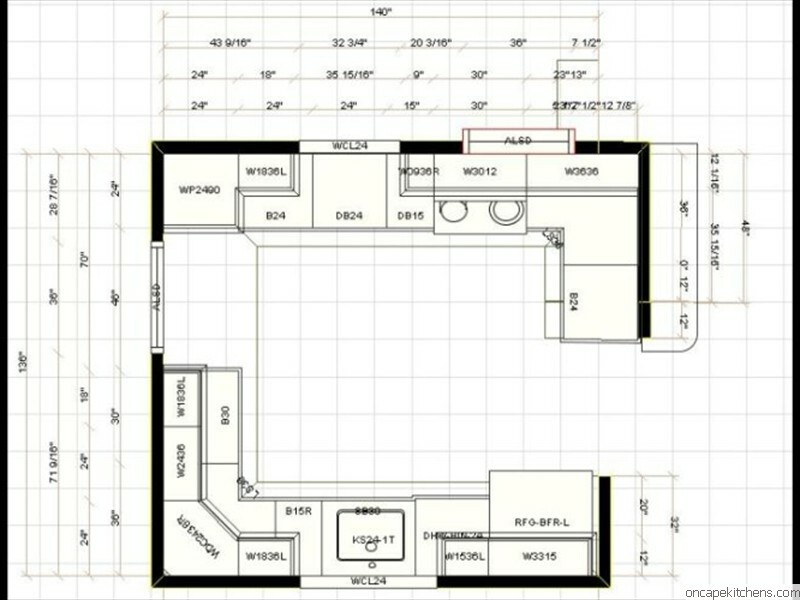 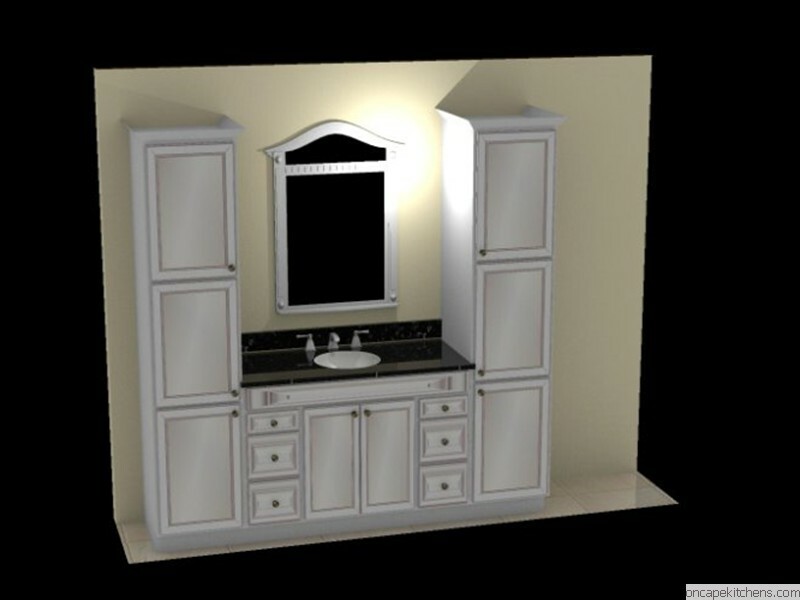 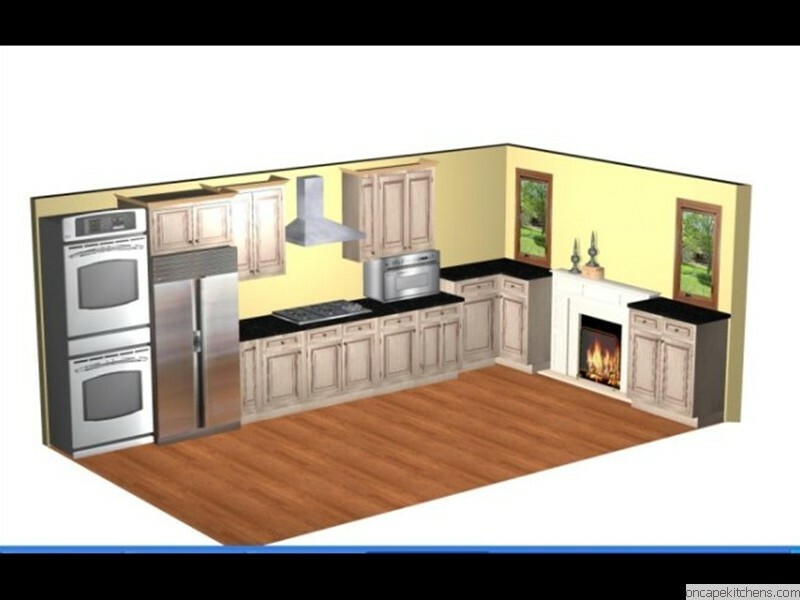 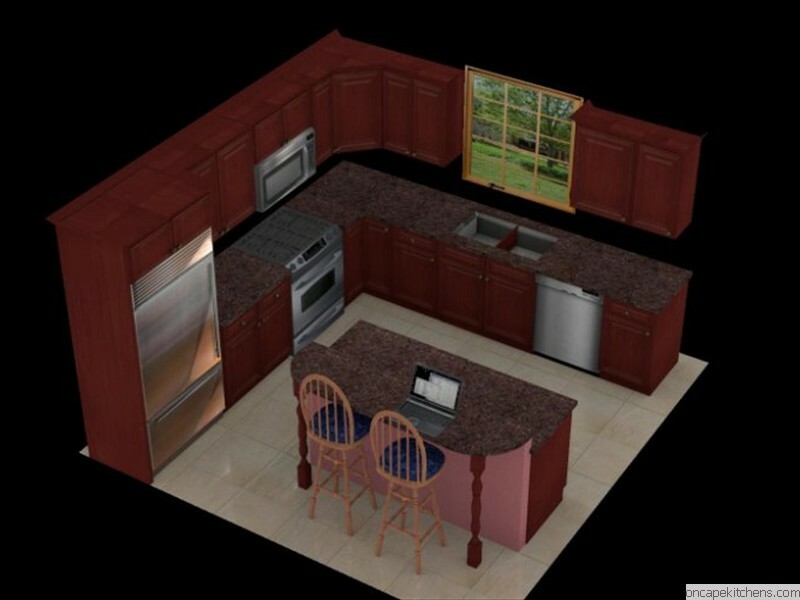 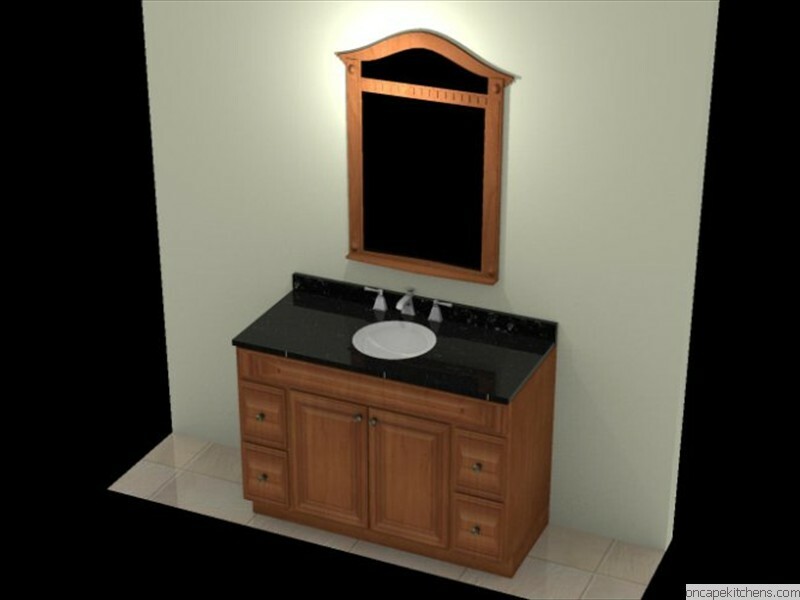 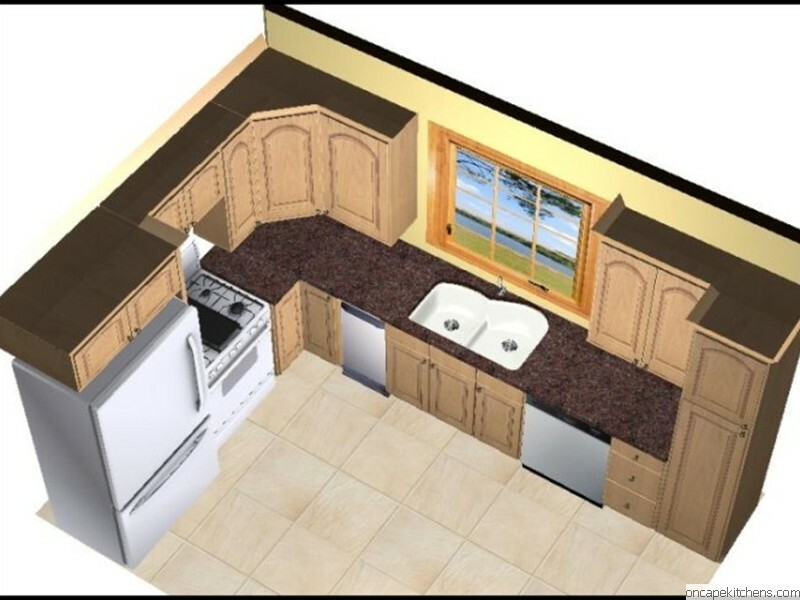 The slideshow below has some sample plans from past kitchen and bath designs that show how useful the renderings are as an aid to visualizing the final product. 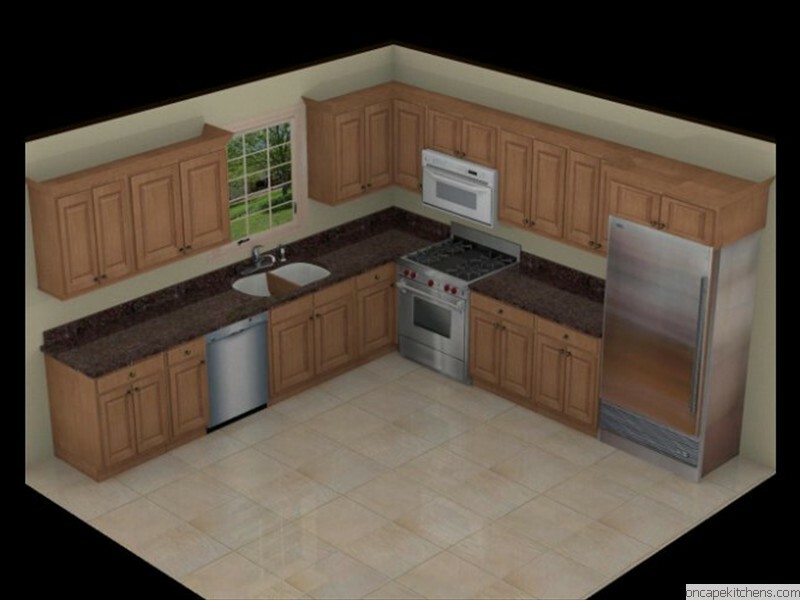 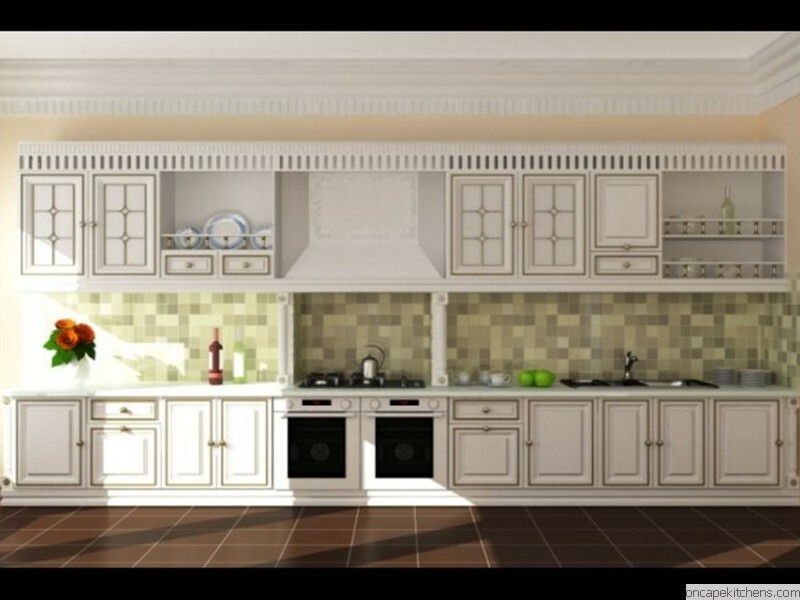 Below are some articles about kitchen design that you may find helpful.